Goober, currently weighing in at 365 pounds is now at the Columbus Zoo for rehabilitation. Greetings! It gives me great pleasure in telling you my good friends at the Columbus Zoo in Ohio recently welcomed their second manatee in a month. 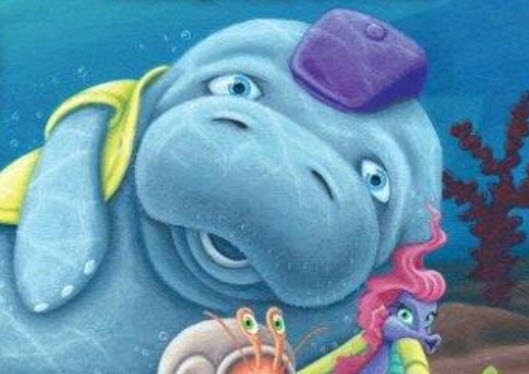 Say hello to Goober the manatee! With the addition of Goober, they now have a total of five manatees in their rehabilitation center. Goober was transported to the Columbus Zoo from SeaWorld in Orlando, Florida after he was rescued on March 17, 2017. The zoo’s rehab tank located at the Manatee Coast pool is 300,000 gallons. In addition to Goober, there are four other manatees in the tank; Aqua, Stubby, Millennium and Falcon, which are rare twins. Stubby could not survive back out in the native waters, so she is known as the surrogate mother caring for the other manatees. In fact, she was the first to greet Goober! 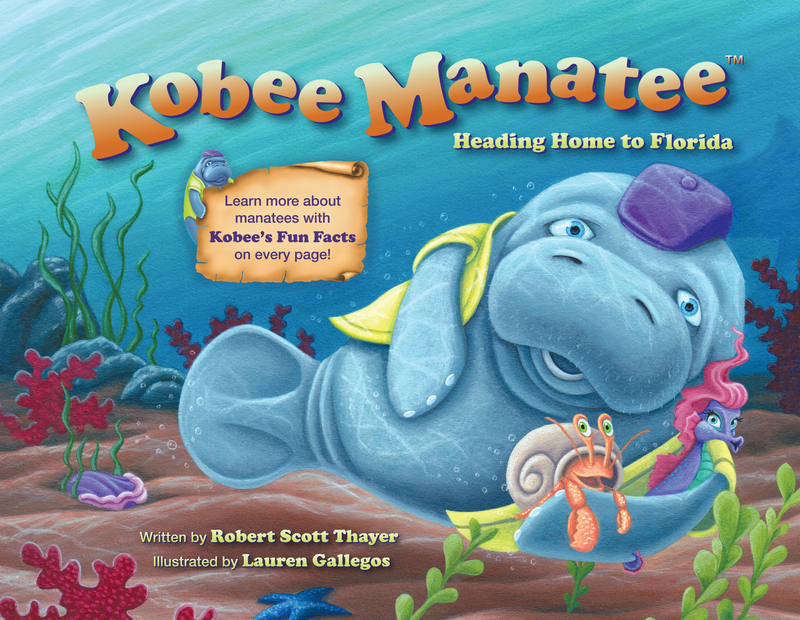 …You can find my Kobee Manatee children’s educational books available at the Columbus Zoo gift shop! 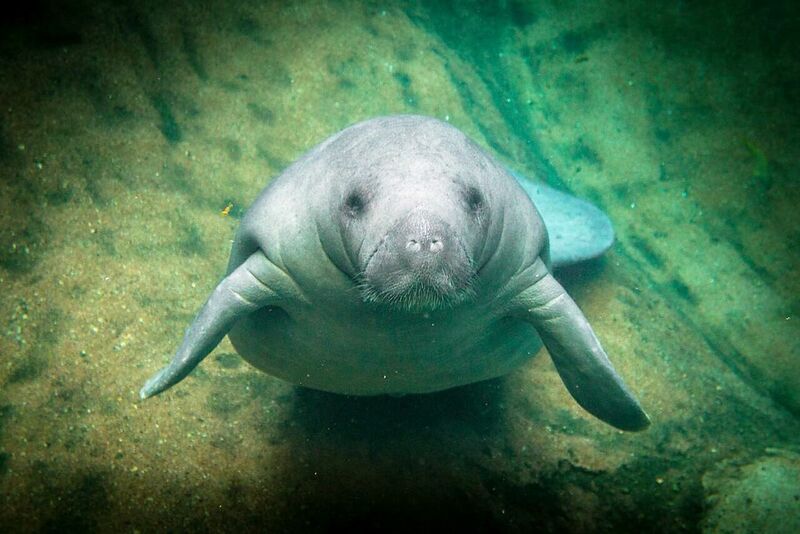 Columbus Zoo Rehab Welcomes Goober the Manatee!